DD Fabrications Ltd. was established in 1977 and is a family run firm based in Carlisle. 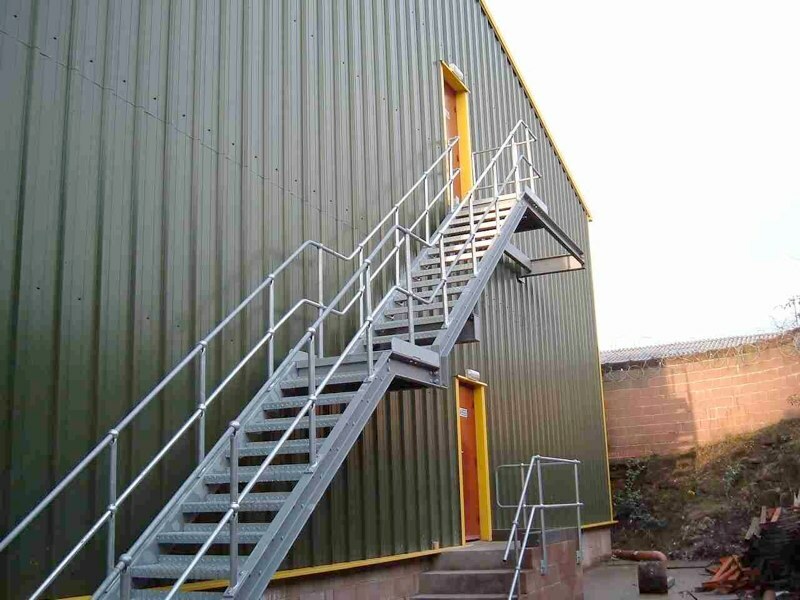 As sheet metal workers either using mild steel, stainless steel or aluminium we manufacture a wide range of products, varying from small fabrications for people walking in off the street, to large specialised fabrications for multinational companies. We specialise in the manufacture of bespoke fabrications for the rail industry and commercial fuel tanks for trucks and light goods vehicles made to standard sizes or customers own specifications. We carry out site work where we see our products manufactured in our workshop and fitted for the customer on their site. We also have a small machine shop which enables us to provide various parts for use on our products as well as provide customers their own product needs.